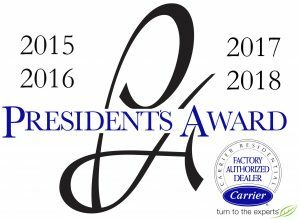 For the fourth year in a row, MCM Air is proud to announce that we have earned Carrier’s highest customer service award. We’ll exceed your expectations or we’ll come back until we do. The simple truth is that you want the best products for your budget and you want quality in a name brand that adds value to your home or office. 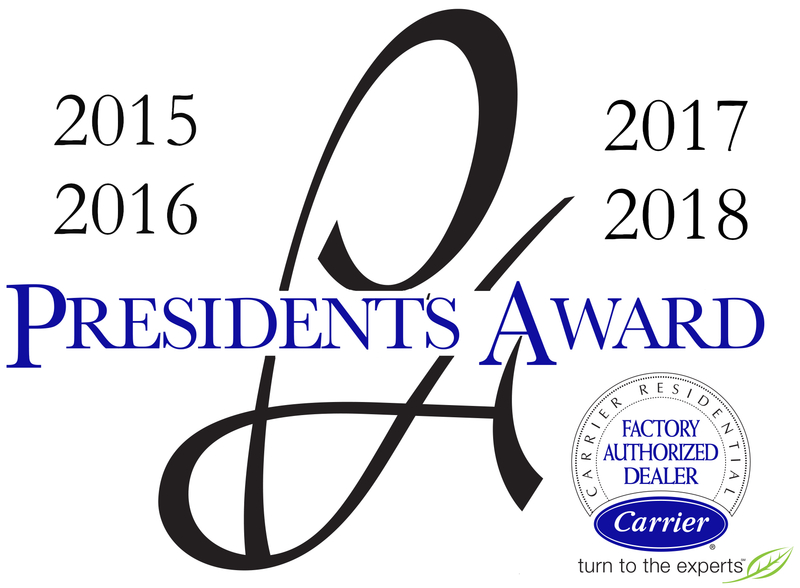 That’s why we’re a Carrier Factory Authorized Dealer. Serving Oshkosh, Winneconne and all Fox Valley communities with quality Carrier products, for heating and air conditioning system repair and service, new construction and remodeling. MCM Air is interviewing HVAC technicians for part-time or full-time seasonal work. CLICK HERE FOR YOUR EMPLOYMENT APPLICATION. MCM Air is an equal opportunity employer. Proudly serving the Oshkosh/Winneconne area since 1990. MCM Air, Inc. is dedicated to providing quality comfort solutions for your home or business. You can count on our trained, professional staff to present you with a superior solution tailored to your unique HVAC system needs. With any questions or concerns regarding your heating and cooling system. Keeping your system properly maintained will lower energy and repair costs, prevent breakdowns and prolong the life of your equipment. Neglecting necessary maintenance ensures a steady decline in air conditioning performance while energy use steadily increases. Seasonal maintenance of your furnace and air conditioner will help lower your energy costs and minimize the chance you’ll need emergency service. Contact MCM Air to schedule your furnace and air conditioner clean and check. Without warranty coverage, a breakdown can mean significant expense in parts, labor, or both. However, with one of our service agreements, you avoid that unexpected significant expense. While no warranty can guard against every possible problem, we can explain the broad range of protection our service agreements afford. How do I determine what system is the best fit for my home comfort needs? MCM technicians are trained to diagnose your home comfort needs and make recommendations on the best Carrier heating and cooling system for your home and your budget.